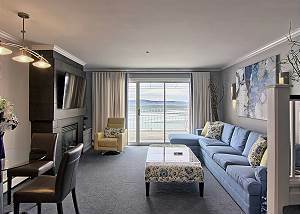 All Suites have direct access to our private beach and each is uniquely decorated to appeal to a variety of tastes. 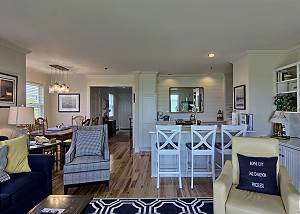 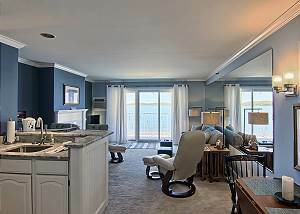 Each one features a private balcony or patio with breathtaking views of Lake Charlevoix. 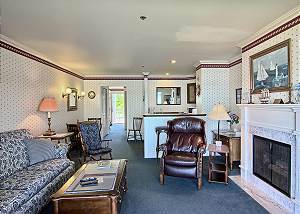 First and Second floor suites are one level. 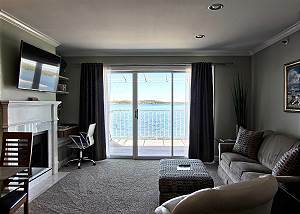 Third floor suites feature the bedroom and bathroom upstairs, allowing for water views from the bedroom as well as the living spaces on the floor below. 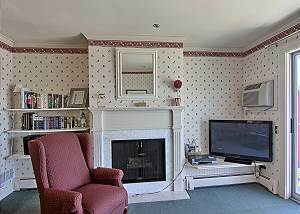 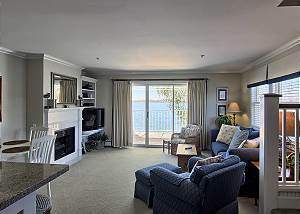 A ground floor suite with direct access to our private beach, just a few steps away from downtown. 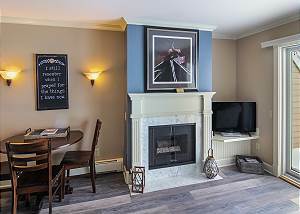 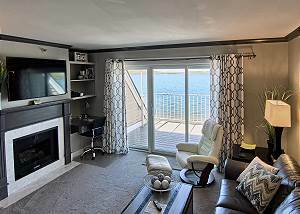 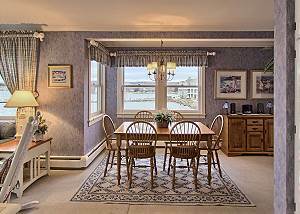 A second floor suite with breathtaking views of Lake Charlevoix, just a few steps away from downtown. 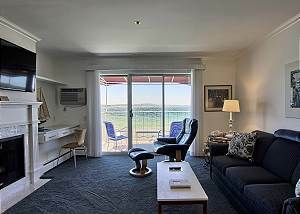 A third floor suite with views of Lake Charlevoix from both the bedroom and the living room, just a few steps away from downtown. 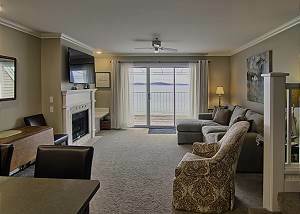 A third floor suite with Lake Charlevoix views from both the bedroom and the living room, just a few steps away from downtown.